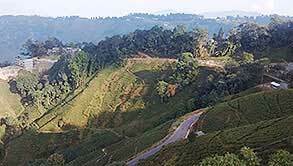 This place is also called as the ‘Queen of the Hills’. This place is invariably a paradise for nature lovers and adventure seekers. 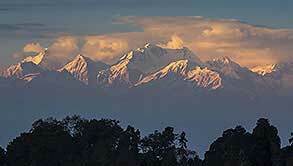 Darjeeling means ‘abode of god’ in Lepcha dialect. 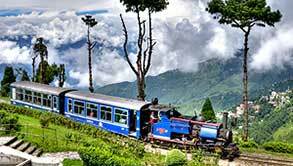 Darjeeling is one of the most beautiful hill resorts in this world. 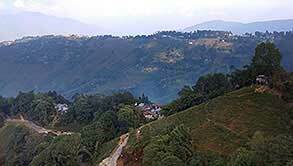 In British era the Englishmen built up this locality as their health resort and later on they started producing Tea in the hilly terrains of this Himalayan region. 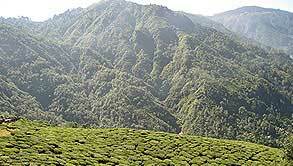 Now Darjeeling Tea is the most expensive and the best Tea produced in the world. 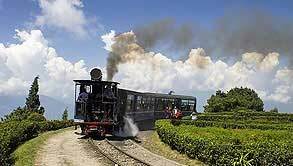 Darjeeling the name is derived from the Tibetan word ‘Dorjee’ which means the precious stone which is emblematic to the thunderbolt of Indra (the King of the paradise) and ‘Ling’ – a place. Hence the land of thunderbolt. 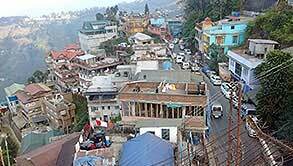 By Air – The nearest airport is in Bagdogra Airport which is 94 kilometers away from Darjeeling. 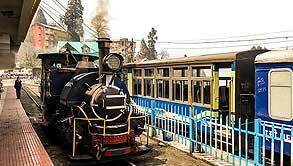 It takes about 3 hours to reach Darjeeling from Bagdogra. By Rail – two closest major railway stations are Siliguri Junction (92 kilometers) and New Jalpaiguri (96 kilometers). These railway stations have direct connectivity to and from Kolkata, Delhi, Chennai, Mumbai, Bangalore, Guwahati etc. 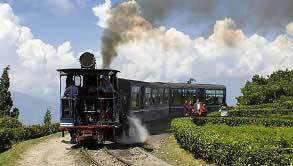 Darjeeling also has a railway station which serves as the ending station of the Darjeeling Himalayan Railway (DHR) or toy train, which is one of the major tourist attraction of this region.